Quite simply “the best wall pack ever built!”. This is what was said when Altech’s LED Security Wall Packs were being tested and installed at U.S. military facilities and foreign embassies around the globe. 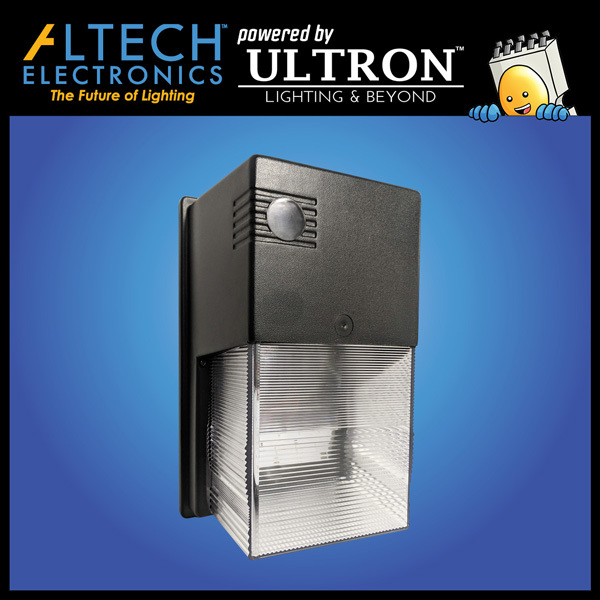 The fixture is ideal for building perimeters and entrances, overnight security, parking lots, alley ways and overhead door lighting applications. With a contractor friendly rapid install plate, state of the art heat-sink for unparalleled cooling, a built-in photocell sensor, and the only 10 Year Wrap-Around Warranty on the market, it is no wonder that Altech wall packs are the choice when reliability is what counts the most.